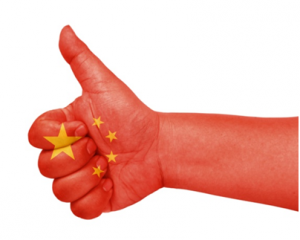 The Chinese government is making life easier for foreign entrepreneurs trading with China. It made an announcement declaring it will translate Chinese trade-related laws and regulations into English. The reason is to help people around the world understand China trade-rules. The notice was released on the 23rd of March, and it states that all ministries, commissions, and organizations directly under the State Council are obligated to translate their rules and regulations related to trade into English. All laws and rules referring to trade in goods and services, as well as trade related to intellectual property rights, will be compiled into an English version. The translation efforts are part of the WTO and bilateral commitments that China is supposed to fulfill. China’s membership in the WTO requires the government to implement changes that are designed to reduce or completely eliminate barriers to trade with China. This will triggers an increase in trade and open opportunities for export and import of goods from China. In the future, the Chinese government plans to release such regulations in English before they take effect or, in particular cases, within 90 days of the date of the rules’ implementation. Thanks to that, we will be able to follow the changes in Chinese law ourselves and decide which of them may have a significant impact on our trade relations with China. What’s more, the translations made by each department are to be standardized so that the English version of the rules and regulations will be coherent and precise. The important thing is, in the case of any conflict between the English and Chinese versions, the Chinese version is binding. In such circumstances, it is wise to be well prepared for business transactions and be aware of traps and gaps in Chinese law. Chinese courts almost always settle disputes between traders in favor of the Chinese. English versions of regulations will not protect us from deceitful Chinese partners nor eliminate the risk of fraud. In accordance with the saying, “an ounce of prevention is worth a pound of cure,” we should investigate Chinese companies before making agreements and look for professional advice and services. 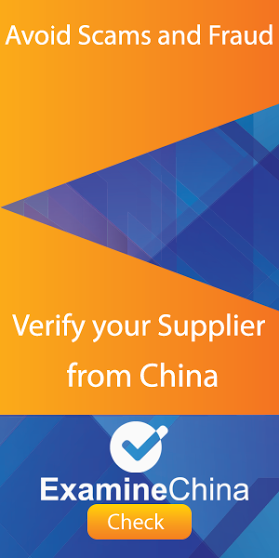 We encourage you to check your business partners with the ExamineChina.